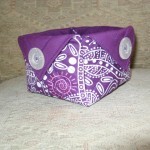 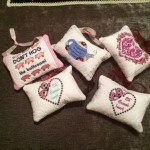 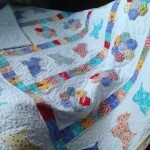 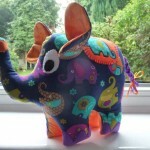 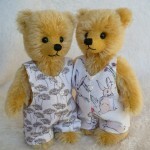 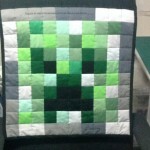 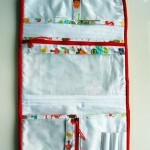 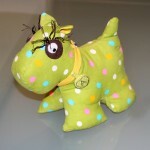 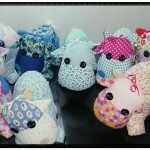 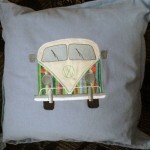 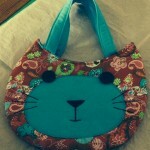 We would love to see the beautiful projects you created from Sew Hot’s products! 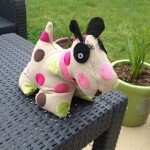 Send us your photos, and we’ll add them to our Gallery page. 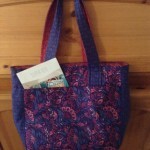 A little showing off never hurt anyone! 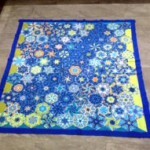 Every month there will be a random drawing of all people who have submitted photos that month and the winner will receive a gift certificate towards anything in our Sew Hot shop! 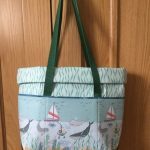 Tote Bag by Janet Poole using Bosal In-R-Form Plus Double Sided Fusible and tutorial by Crafty Gemini. 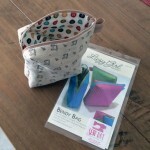 Bendy Bag pattern by Lazy Girl Designs made by Kathryn Thompson. 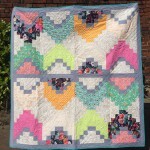 Phoebe pattern by Melly & Me made by Liz Timmons. 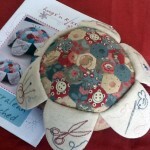 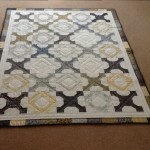 The beautiful Tarraleah Stitched pattern by Hugs ‘n’ Kisses, done by Carol Neale-Broughton. 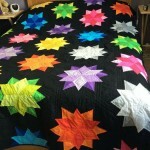 The gorgeous Night Sky pattern by Jaybird Quilts done by Eileen Weston. 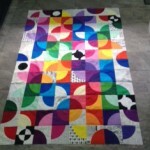 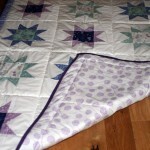 A One Block Wonder quilt in Cocoon Sapphire fabric done by Sandra Foulds. 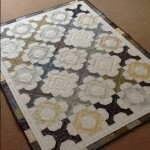 A beautiful quilt by Heather Riseborough using some of our in stock fabrics. 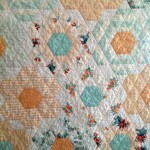 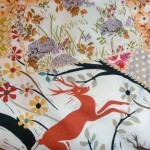 A close up of Heather’s quilt with hedgehog fabric. 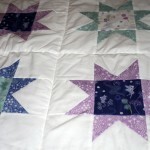 Another close up of Heather’s quilt with beautiful embroidery detail. 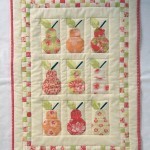 Projects by Joyce Copestick using fat quarters and machine embroidery. 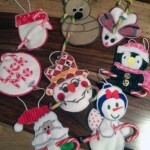 Christmas candy cane holders by Joyce Copestick. 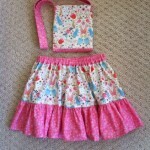 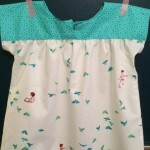 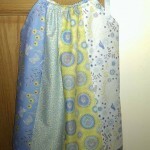 A lovely pillowcase dress for a little girl made by Rachael Brown. 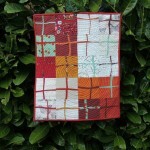 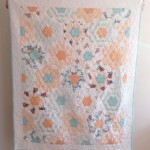 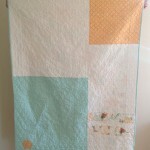 A gorgeous mini quilt made with a fat eighth bundle of warm browns by Jenny Ladbrooke. 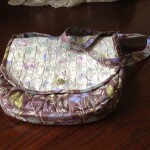 A lovely purse in Make A Wish fabrics by Freda Walton. 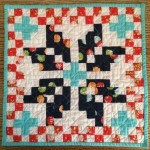 The Mini Norway pattern from Thimble Blossoms made by Kate Robinson. 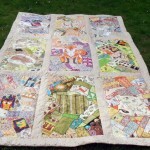 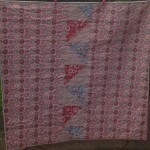 A stunning quilt with Priory Square fabrics made by Kate Robinson. 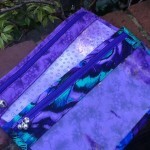 A lovely clutch bag in Tula Pink Foxfield fabric made by June Holmes. 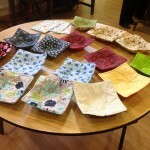 Microwave bowl holders by Pauline Gacal and her quilting group using Warm & Plush batting. 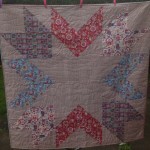 Quilt made by Stephanie of My Calico Heart with Riding Hood fabric, pattern is Giant Starburst by Canoe Ridge Creations. 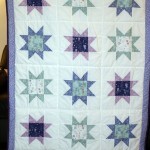 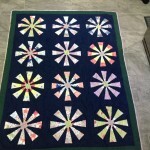 Back of the quilt – what a beautiful pieced back! 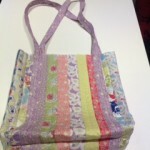 The Classmate bag by Joanne. 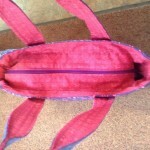 Inside the Classmate bag by Joanne. 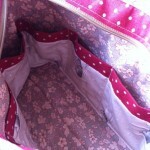 The Classmate bag by Joanne fully opened. 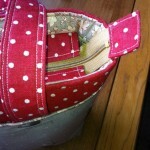 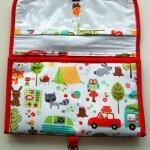 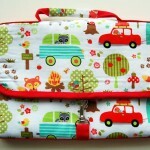 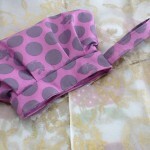 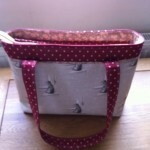 A baby changing bag made with Retro Orchard by Stephanie of My Calico Heart. 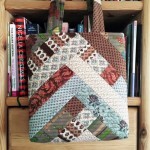 Outside of the bag, pattern by Watermelon Wishes. 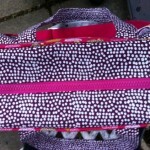 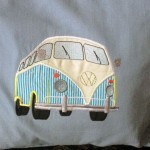 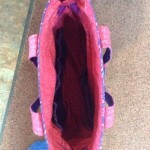 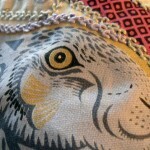 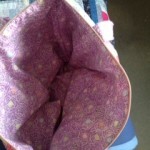 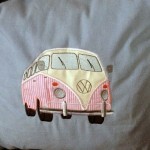 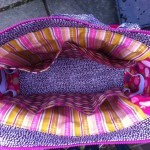 The inside of this great bag – beautiful use of fabric! 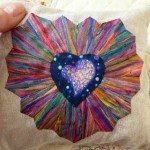 Beautiful paper piecing by Hazel – done with the 5″ Chrysanthemum Heart paper pieces. 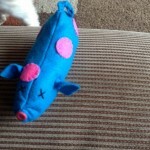 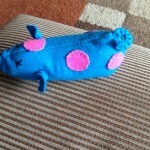 Made my moomoo to raise money for the Roy Castle lung foundation. 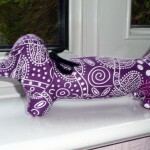 They were so popular and we sold them all. 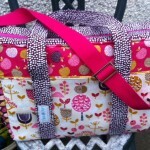 Absolutely love Sew Hot and particularly the Emmaline Bag hardware.